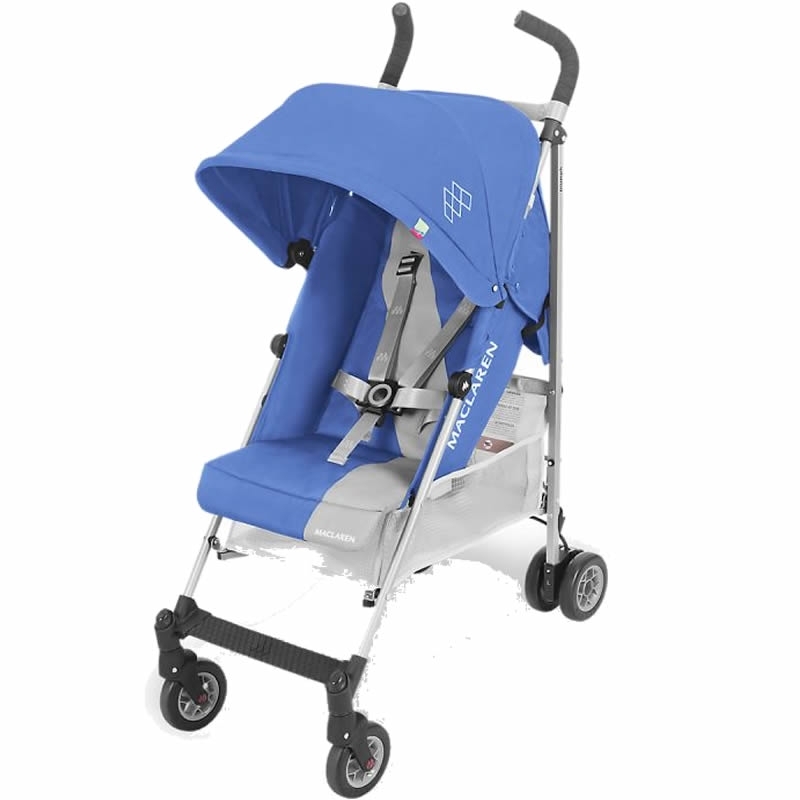 Fifty years ago, Maclaren introduced the first umbrella stroller. It was made of aviation grade aluminum, weighed less than 6lbs and could be easily folded with one hand. 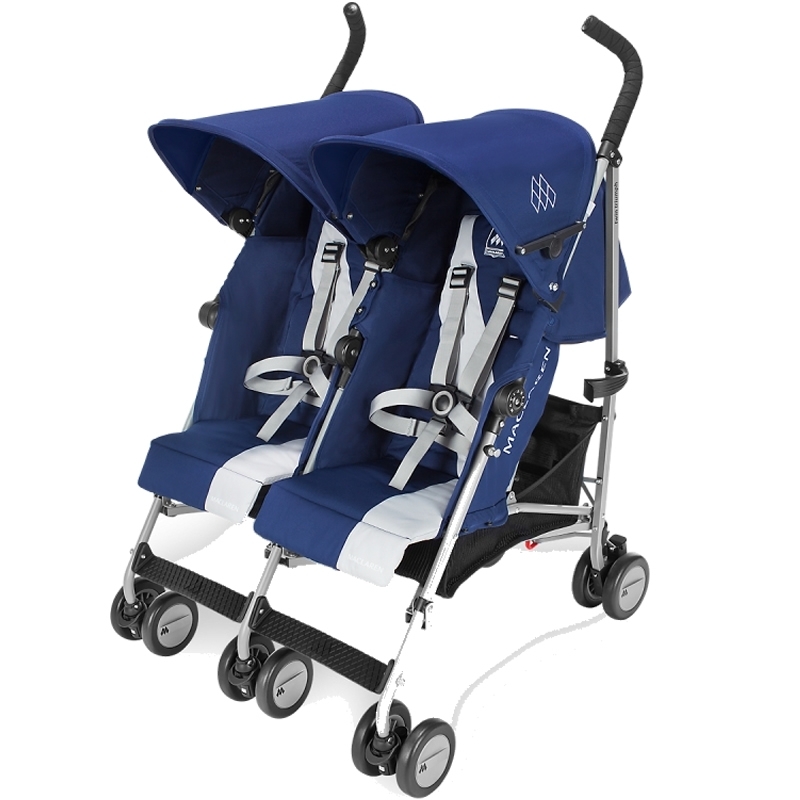 The little baby buggy with big style revolutionized the lifestyle of parents and forever changed baby transport. Today, Maclaren continues its commitment to designing and creating outstanding premium products that exceed all global safety standards. 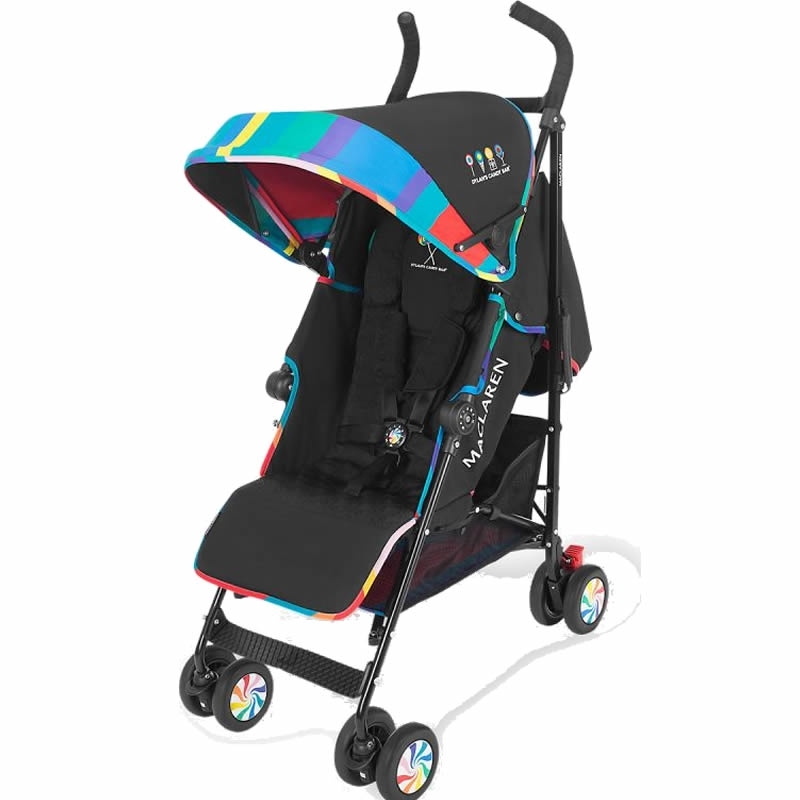 Every Maclaren product is reliable, innovative and stylish in the Great British tradition. We are as passionate about creating products that enhance family life as we are about contributing to social and environmental causes that enhance our world. 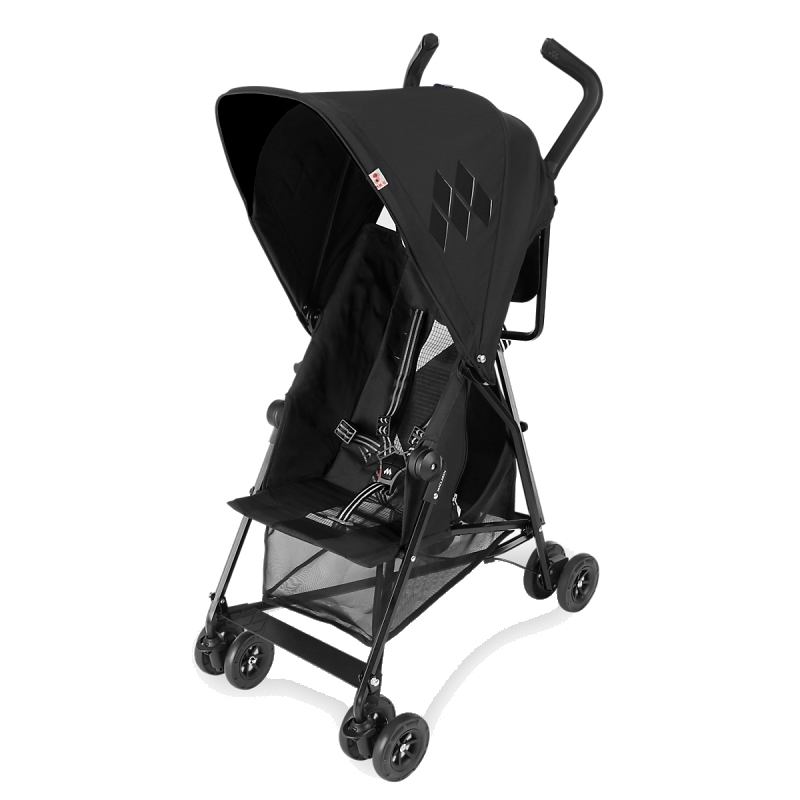 The Maclaren stroller was born from the highest standards of safety and innovation. 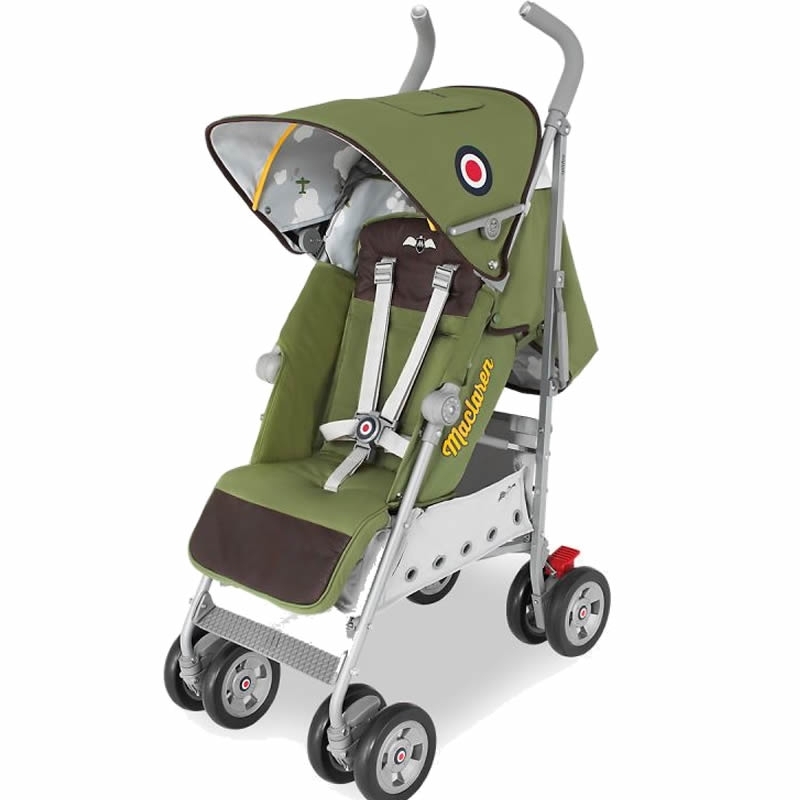 Owen Maclaren, a former test pilot and aeronautical engineer, adapted his work from the Spitfire fighter plane to create a smarter stroller; one that could provide his granddaughter with comfort and safety without being cumbersome and heavy. His 1965 design and patent was the start of Britain’s most famous line of umbrella strollers. 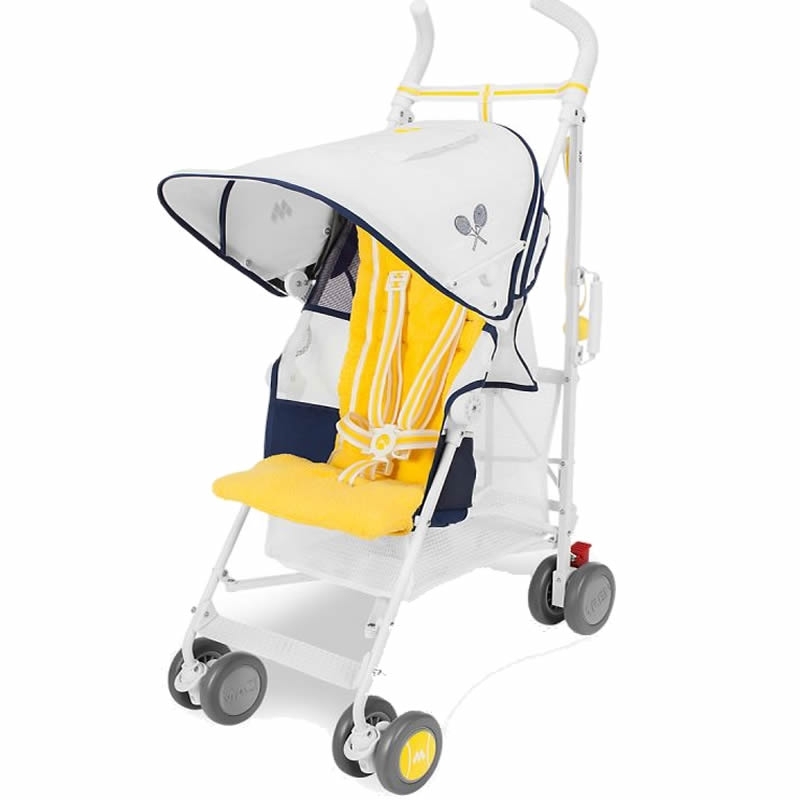 Since that time, Maclaren’s products have helped transform the lives of mothers and babies offering safety, quality, and portability; a blend of progress that maintains the Company’s pre-eminent reputation in the field of baby care. Maclaren products are sold from New Zealand to London and from South America to the Middle East in over 70 countries today. 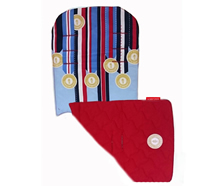 The Company’s product range has expanded to include accessory solutions for mothers, and well-being products. 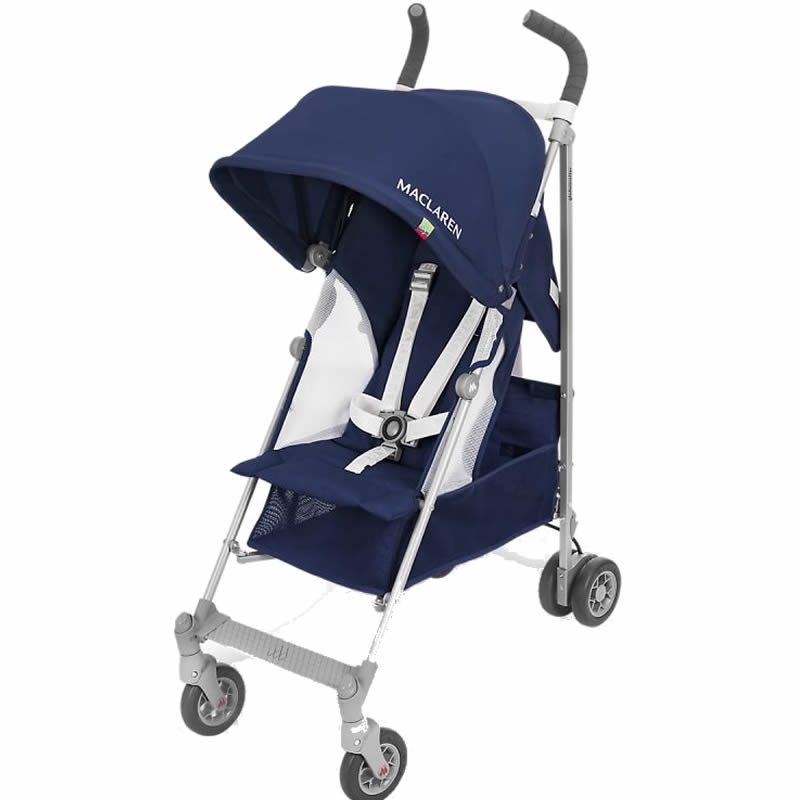 Maclaren, in its strongest state to date, continues to provide what a mother wants and what a baby needs.